It’s always a good day in Tahoe | While others were out hiking and mountain biking Tahoe’s trail, enjoying the waters on Big Blue and lavishing in the long, beautiful summer days, the Tahoe Powder staff was hard at work dreaming about the 2015-16 winter season and working on the next issue of Powder. OK, we did do all of those fun, summer things, too. 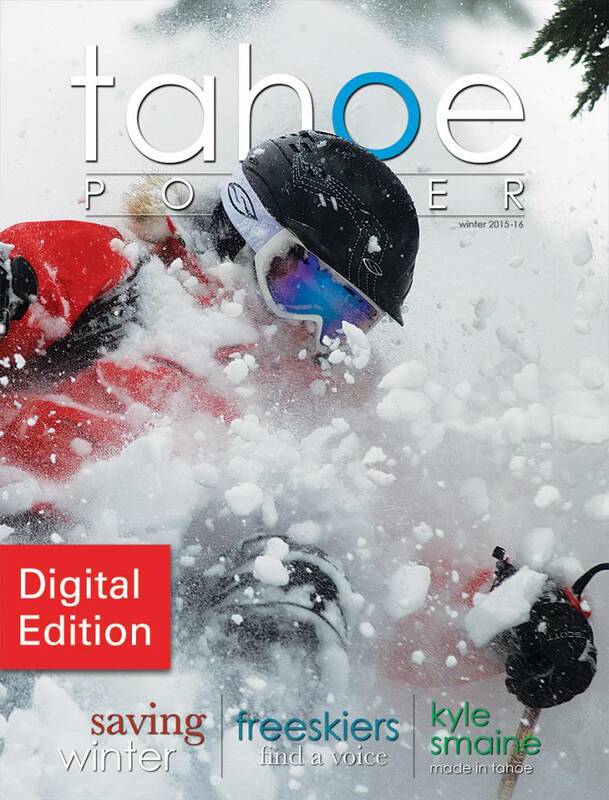 We’re all excited about the coming winter and about this year’s edition of Tahoe Powder. 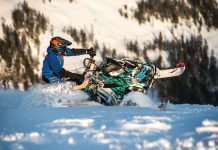 While we’re all dreaming of this winter season, Jeremy Jones and other pro athletes are working to preserve the winters of the future through Protect Our Winters. Jones founded the organization dedicated to fighting climate change after seeing ski hills covered in grass in the middle of winter as he traveled the world as a professional snowboarder. Jones talked to Associate Editor Jenn Sheridan for our cover story on “Saving Winter” in this edition. 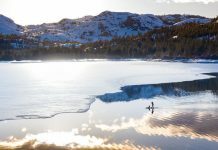 There are many sides to enjoying winter in Tahoe and we explore several of those in this issue from cross-sport skill sessions at Woodward Tahoe, to snow biking on local trails (yes, you can bike on the snow), a cross-country trek to The Gorge on Donner Summit or taking a craft brew tour of the Tahoe-Truckee region. 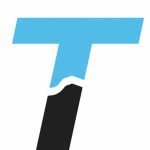 We hope you enjoy this edition of Tahoe Powder, and another amazing winter season in Tahoe. After all, there’s no such thing as a bad day in Tahoe.